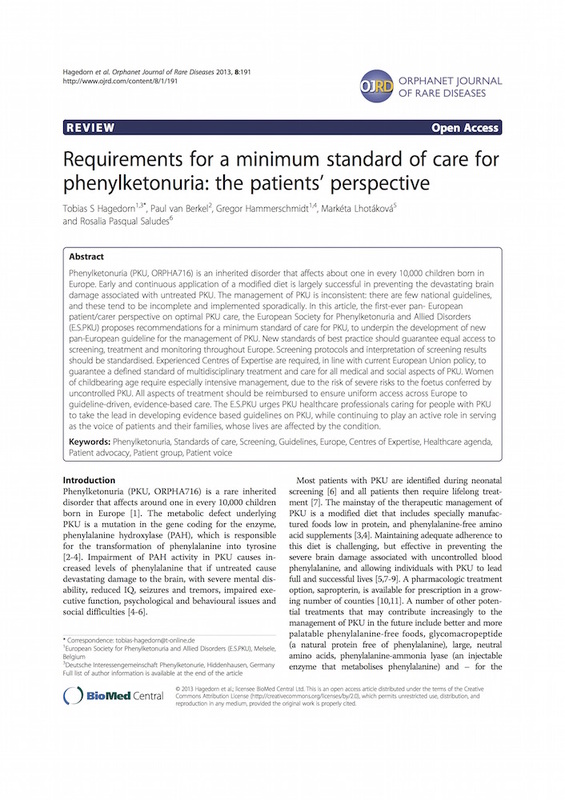 Identifying gaps in care for Phenylketonuria across Europe. 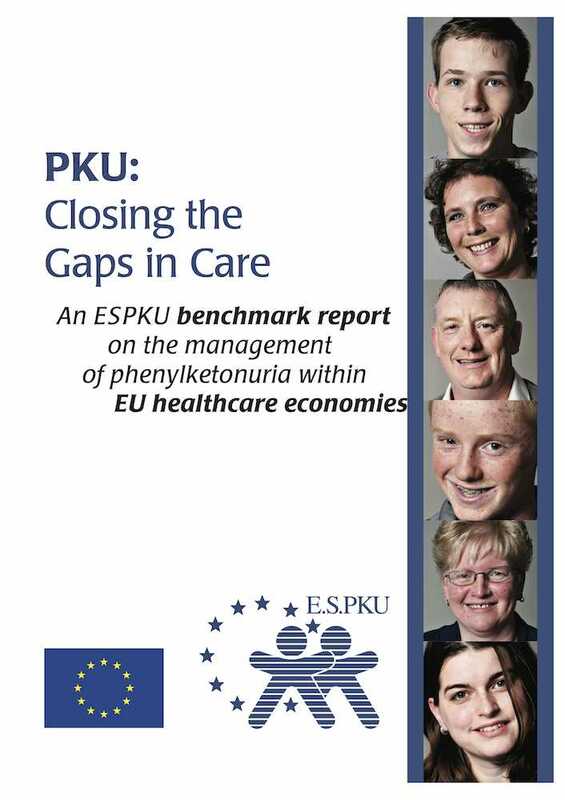 E.S.PKU delegates publication for the need for common guidelines in Europe! 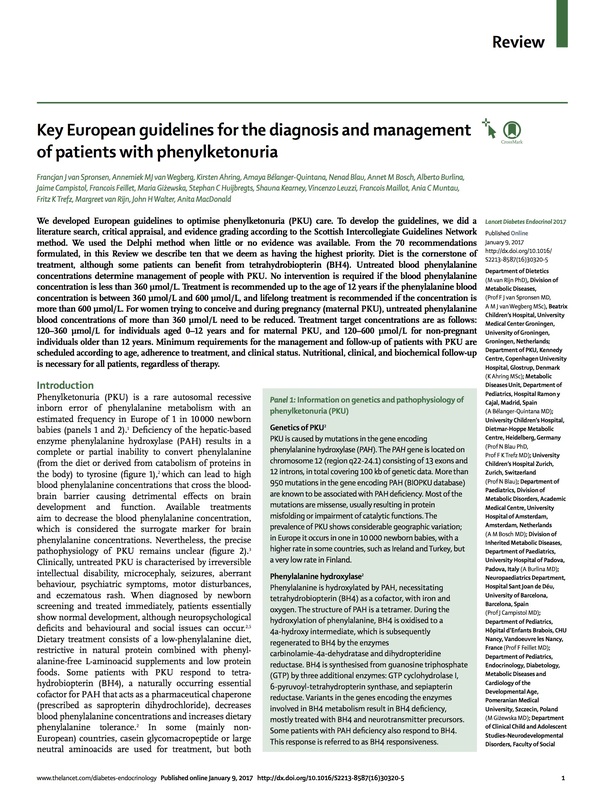 PKU experts working on the first European Guidelines for Phenylketonuria. 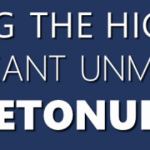 Happening on June 28th to raise awareness for Phenylketonuria. 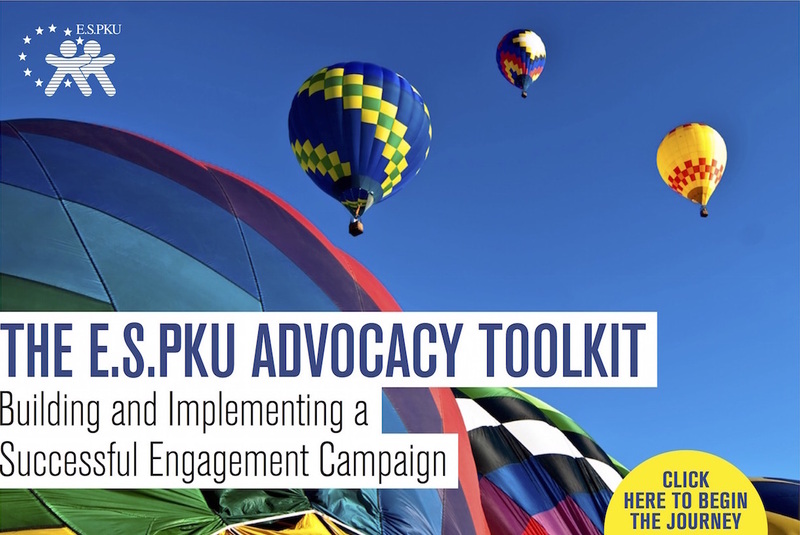 Helping E.S.PKU member countries achieve their goals with more efficiency! 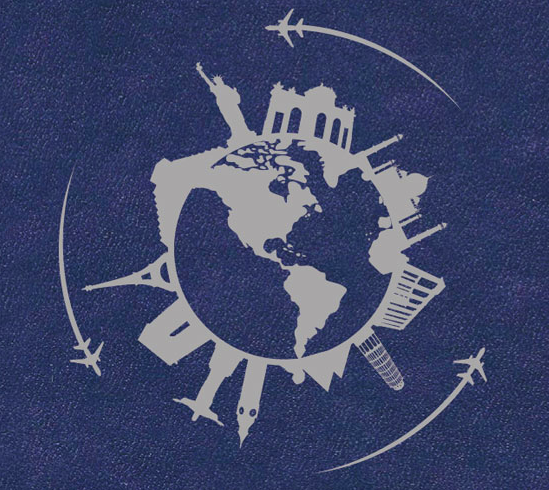 A document that helps PKU travel with their products and amino acid mixtures. 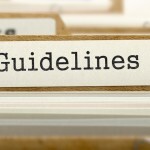 The sheila Jones Award is the first patient advocate award, launched in 2018. Hey Buddy!, I found this information for you: "Projects". Here is the website link: https://www.espku.org/projects/. Thank you.